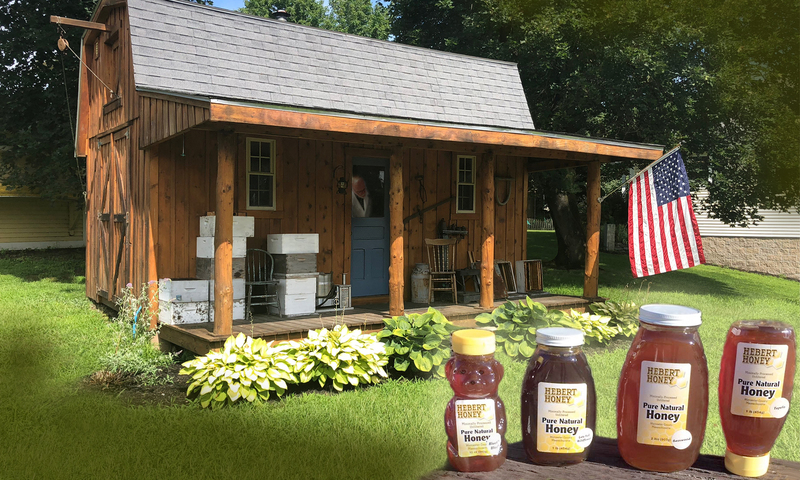 Hebert Honey – Buy natural honey, it's a sweet deal! Our minimally processed honey Contains Royal Jelly, propolis and other important enzymes and anti-oxidants found only in natural, local honey! Bee Pollen. It will build your immune system, make you immune to air borne pollen issues and give you an energy boost. Long Lasting 100% natural olive oil and beeswax soap that contains no added scent. This Natural Cream helps to heal nicks, cracks and small cuts. Dry skin as a result of hot spots and hair loss. This cream has been produced, with some variations, by beekeepers for hundreds of years. Chap-eeZ was developed for bringing relief to red, rough, dry skin. The inclusion of honey and beeswax used in the preparation of this lip balm gives it a natural SPF 15 rating. Try beeswax to solve many household chores kitchen draws stick? Windows not sliding easily? Thread keeps breaking? Fisherman who wants to have his line float? Beeswax is the fix!